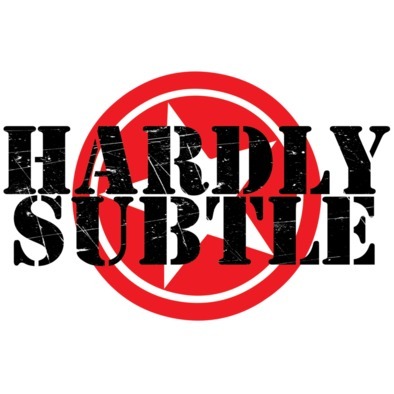 Hardly Subtle is a collaboration between DJ & producer Dave RMX and crate digger extraordinaire Aldo Vanucci. Born from the mutual love of funky grooves, rap joints, plundered samples and cheeky re-edits the Hardly Subtle boys are here to bring you all those classic tracks you'd forgotten about in a new style, smashed together with unexpected vocals and raps from out of nowhere! 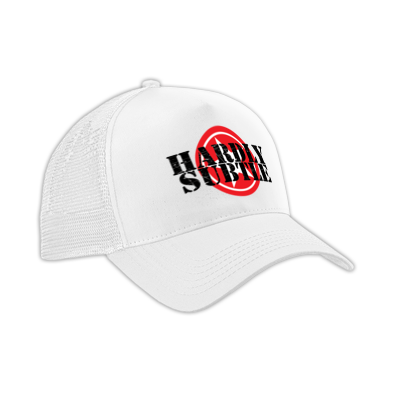 The Hardly Subtle boys are available for DJ sets (Funk, Hip-Hop, Drum n Bass, Breaks, all 45s etc) as well as remix and original commissions. 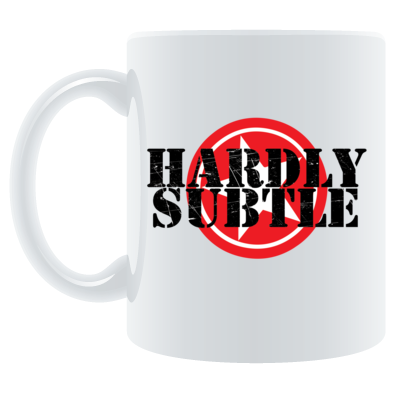 Drop us an email at: contact@hardlysubtle.co.uk and we'll get back to you soon. ...and always remember that nothing is safe, especially the dancefloor!